Why See Alan Parsons Project? 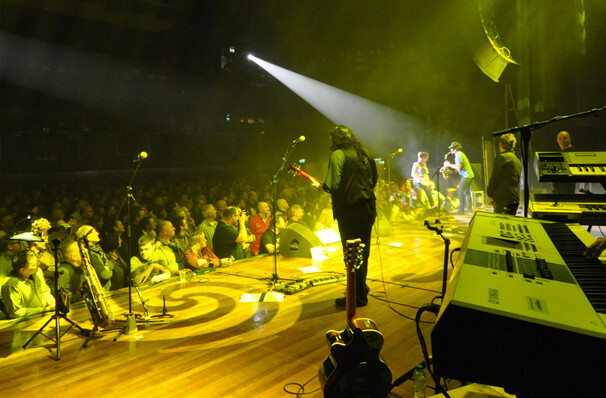 Comprised of engineer and producer Alan Parsons and singer-songwriter/composer Eric Woolfson, The Alan Parsons Project was formed in 1975 as part of the British progressive and soft rock movement. Parsons, a well-established producer by that point, was inspired by the auterism of the film industry, giving his individual creative stamp on the duo's ensuing releases. Accompanied by a revolving line-up of regular features and budding new talent, the pair pushed the boundaries of rock and pop, often conjuring chart success with jazz harmony-tinged dreamy soundscapes, laid back grooves and a cinematic feel. Their conceptual albums blossom into kaleidoscopic live performances, where the virtuosity of prog meets singable lyrics and hook-laden pop. There's no pomp and circumstance when it comes to The Alan Parsons Project, just a high level of musicality that speaks for itself. Sound good to you? 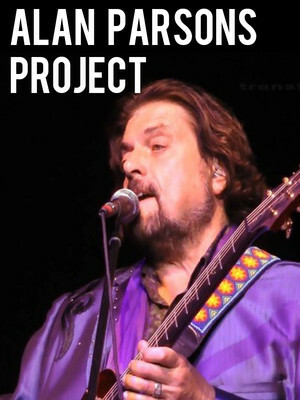 Share this page on social media and let your friends know about Alan Parsons Project at ACL Live At Moody Theater. Please note: The term ACL Live At Moody Theater and/or Alan Parsons Project as well as all associated graphics, logos, and/or other trademarks, tradenames or copyrights are the property of the ACL Live At Moody Theater and/or Alan Parsons Project and are used herein for factual descriptive purposes only. We are in no way associated with or authorized by the ACL Live At Moody Theater and/or Alan Parsons Project and neither that entity nor any of its affiliates have licensed or endorsed us to sell tickets, goods and or services in conjunction with their events.